100 Million People Are Playing This. Are You? 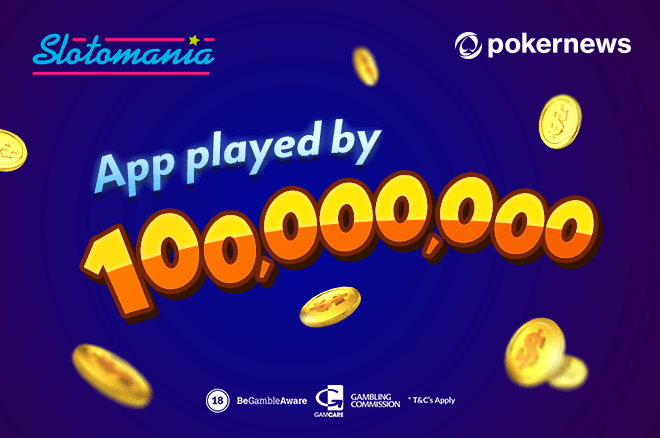 Join 100 million players, download the best Slot app for mobile, and claim 10,000 free coins! 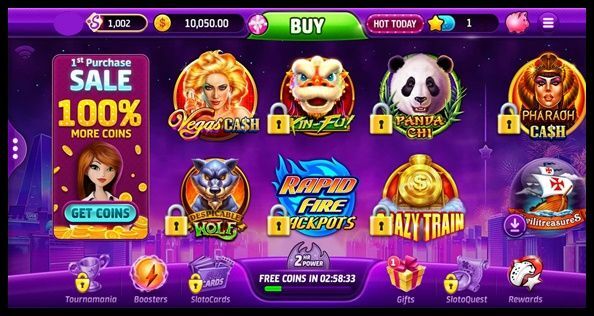 What’s the best Slot games app in the world? #1 Slot app on both Google Play and AppStore. What’s the app? It’s Slotomania. 100 million players could make up almost one-third of the US population. And that should say a lot. Maybe you’ve heard of Slotomania, maybe you haven’t. This is a good time to learn about it or to refresh your memory on what it is about. I started getting notifications from Slotomania on Facebook last year. That's when half of my friends started playing the game. If you looked at your Facebook notifications from a year ago, you may see the same. I admit, at first - I ignored it. But later I read about the app, found out all those numbers, and needed to see for myself what all the fuzz was about. 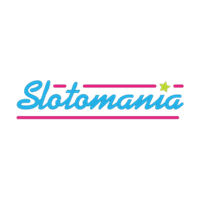 Slotomania has Slots of many themes. From classic Las Vegas machines to modern games taking you to ancient civilizations. Whatever is your cup of tea, you will find Slots that fit your taste at Slotomania. Fairy tales, Asian cultures, Indiana Jones, Las Vegas, Vampires, Wild West, Pin-up girls, or Casino theme itself – they've got it all. The app gives you a handful of Slots to play in the beginning. When you play, you unlock new levels and together with them – new games. Plus, Slotomania keeps adding new Slots, so this collection is expanding. And the Slots are unique. Unlike real money Casinos, social Casinos don’t buy games from external providers such as NetEnt or Microgaming. Instead, they create their own. Well, the creator behind the app – Playtika – does. And Playtika ensures all those games are top-notch quality. Fast loading, modern graphics, detailed animations, and fitting background music guaranteed. You’ll never have to pay for it. The app awards generous bonuses. Starting with 10,000 free coins once you download the app. And it never stops giving such gifts. As long as you check your notifications, follow Slotomania on Facebook, and collect free coins every few hours, you’ll never be short. Don't wait any longer - claim your 10,000 FREE coins now! AIO Chumba Casino Review: Free Sweeps and No Deposit Bonus to Start! ?? Online Casinos that Accept US Players ? ?